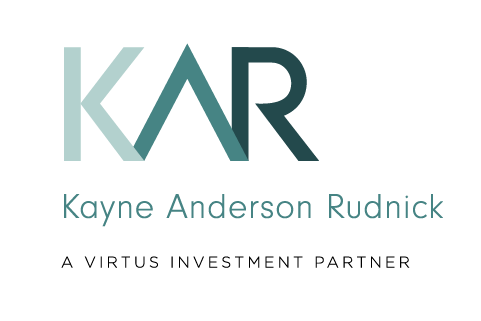 Home / Market Insights / Virtus Viewpoints │ KAR Market Review & Outlook – Trump 2.0? Stocks continued to march higher in the third quarter driven by low inflation, benign interest rates, and improving global earnings. The S&P 500® Index of large-cap stocks advanced 4.48% for the quarter, bringing the year-to-date return to 14.24%. Small-cap stocks, as measured by the Russell 2000® Index, did slightly better, advancing 5.67% in the quarter but are still trailing year to date, with a return of 10.94%. Despite some improvement in September, value stocks continued to lag growth stocks year to date with the Russell 1000® Growth Index up 20.72% versus the Russell 1000® Value Index advancing only 7.92%. International stocks performed even better than the S&P 500, with the MSCI EAFE® Index advancing 19.96% year to date. Emerging market stocks have been the real standout thus far in the year, appreciating 27.78%.